Download vector file Here. 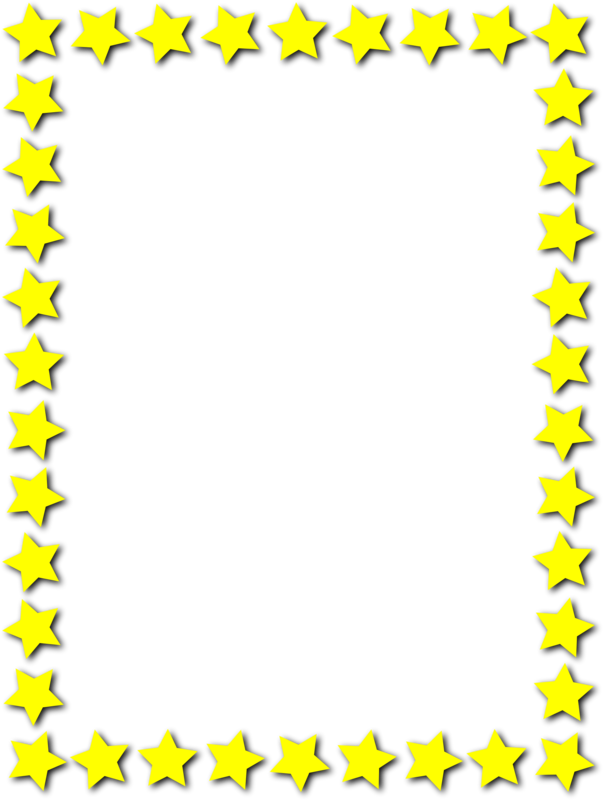 Frame of Stars vector file. Photo by Public Domain.